Hardwood Flooring in Fort Myers, FL from Klare's Carpet INC.
No one can deny that hardwood carries with it an elegance that few other flooring options do. With nearly as many different looks, designs and color options as carpet, it is a force to be reckoned with. 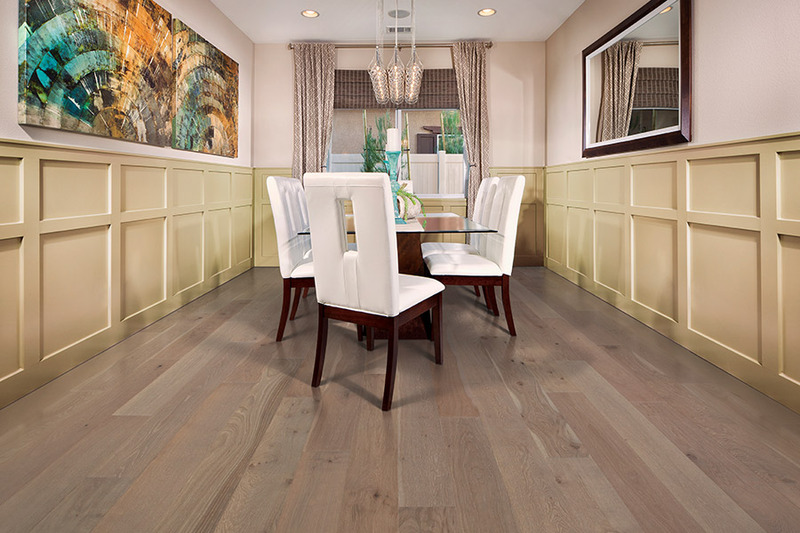 Solid Hardwood: This is the most popular, especially for those who enjoy the “real thing”. 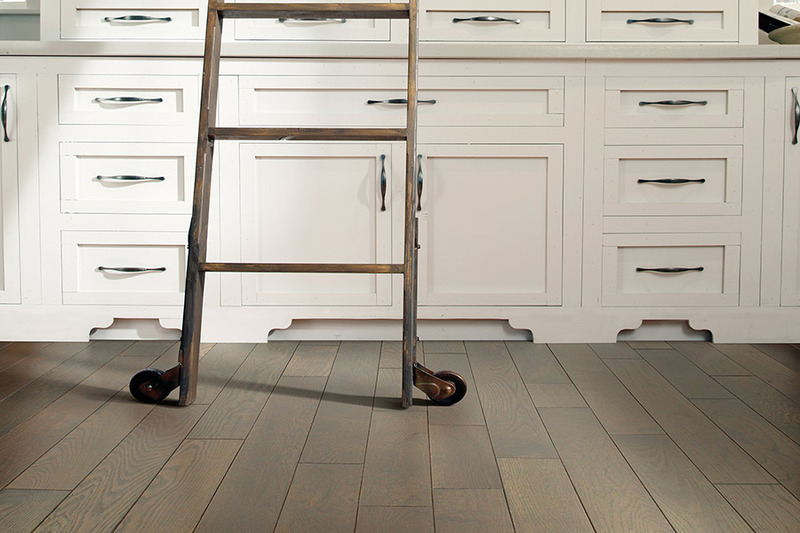 The lifespan of solid hardwood is much longer than other hardwoods. This is primarily attributed to the fact that you can resand and refinish it up to eight times. Of course, this depends upon the original thickness of the wood. Each time a solid wood floor is refinished, it looks brand new again. Solid wood does take a bit more to maintain then other floorings do, but if you have the time to invest, it’s certainly worth it. 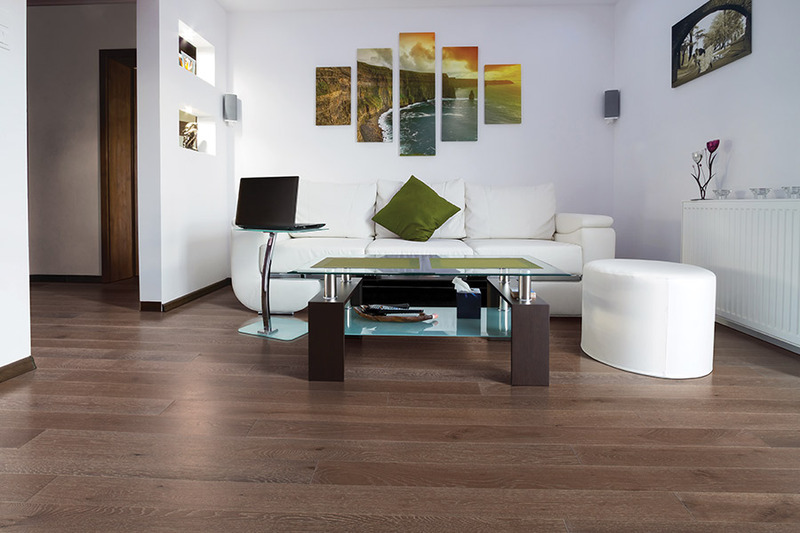 The biggest drawback to solid wood is that it cannot be used in basements or any below ground levels of your home. Engineered Hardwood: While still technically a “real” wood, engineered flooring consists of a solid wood veneer on top, a center core and a backing material. 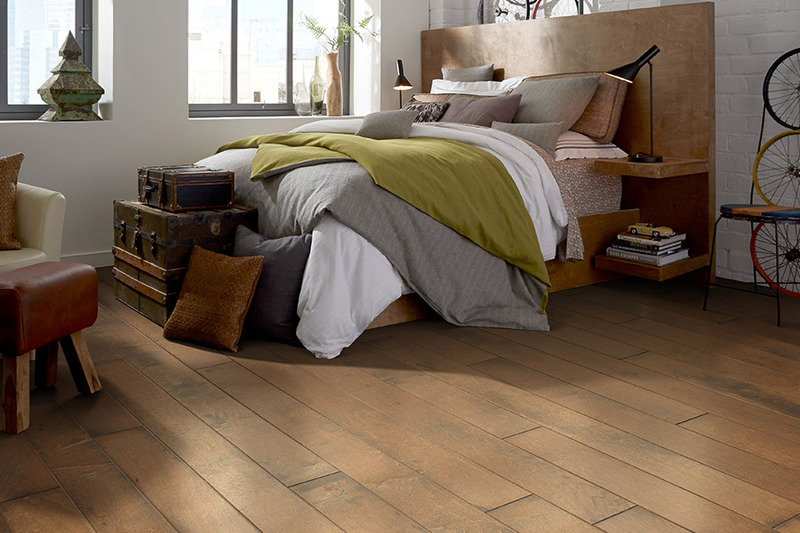 One of the most appealing things about engineered flooring is that it can be used in any level of the home and withstands humidity much better than solid hardwood. It comes in smaller, shorter pieces that are easier to install, but has the same elegant look as the real thing. The biggest drawback to engineered wood is that while it can still be refinished, you can only do so a couple of times before needing to replace it completely. Reclaimed Hardwood: This is, in essence, a solid hardwood, but it has very different characteristics. This flooring is made from woods that have been recovered from other uses and is a much more sustainable option than the other two. Some woods are taken from sunken ships, and some come from barns and houses that are over a hundred years old. These woods have a very unique look, color and grain pattern that is hard to find anywhere else. 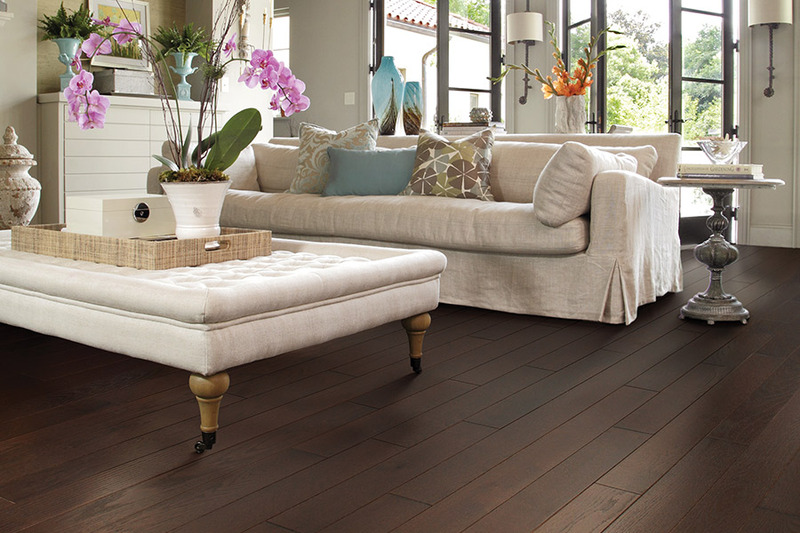 At Klare's Carpet Inc., we know a thing or two about wood flooring. Visit our showroom today in Fort Myers, FL for our latest hardwood flooring options.